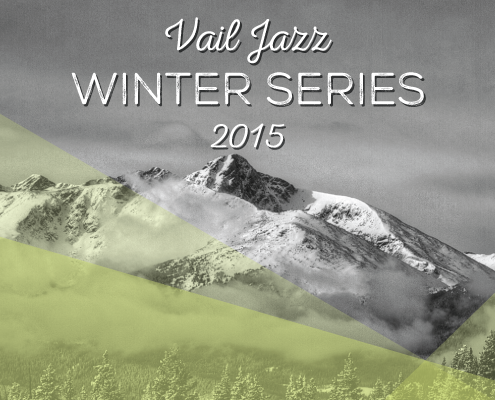 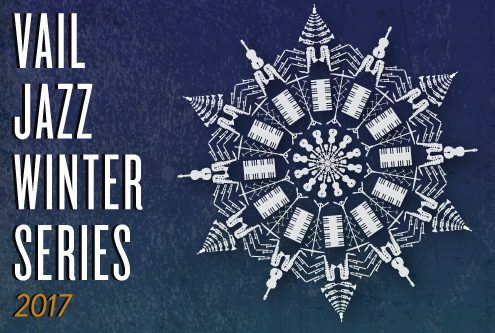 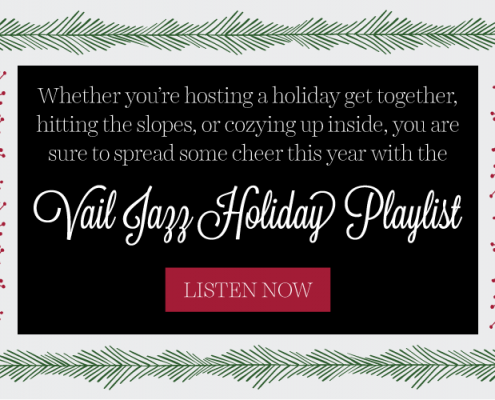 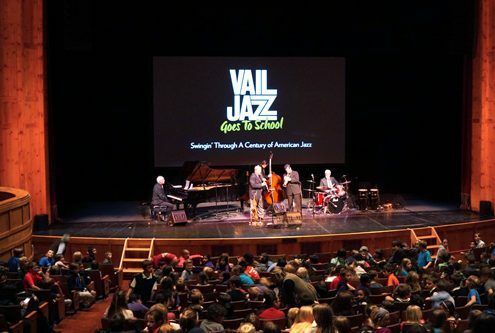 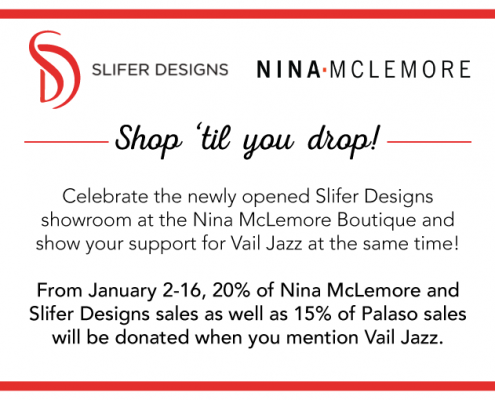 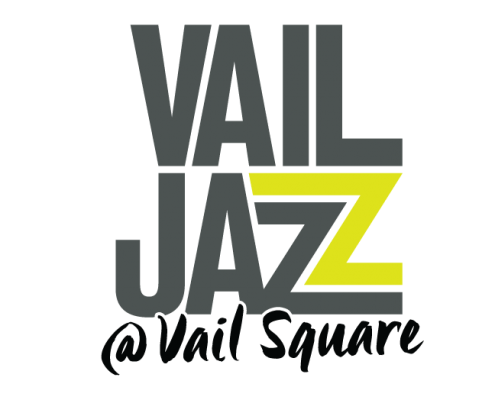 https://www.vailjazz.org/wp-content/uploads/2016/12/winter-series-2017.jpg 333 500 Vail Jazz https://vailjazz.org//wp-content/uploads/2015/03/vail-jazz-logo-color.png Vail Jazz2016-12-05 12:22:372016-12-05 12:22:37Vail Jazz Winter Series has arrived! 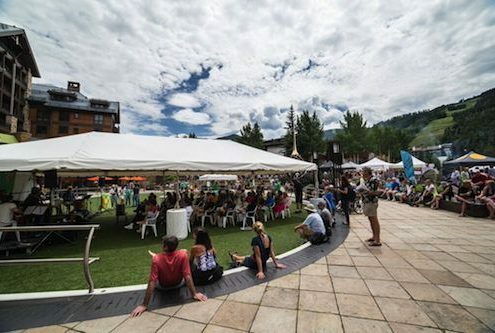 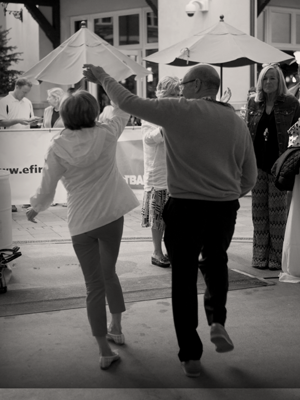 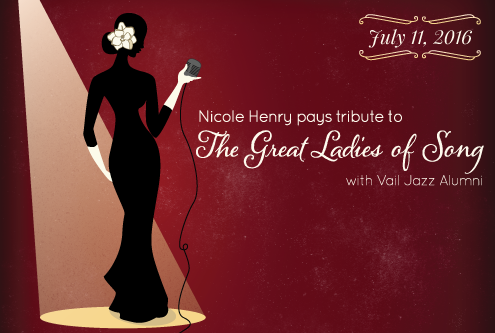 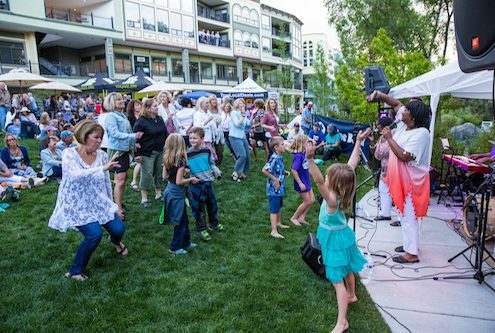 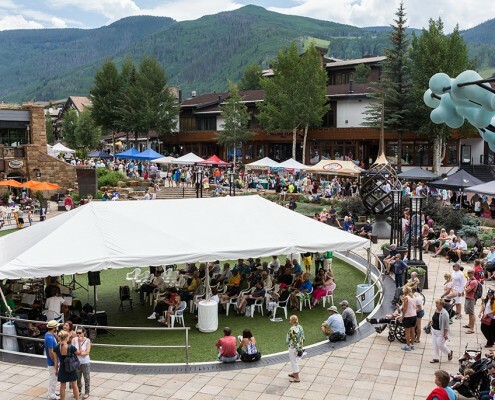 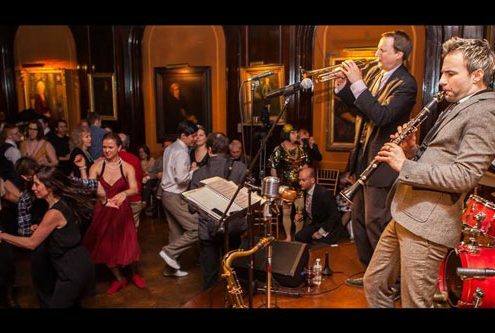 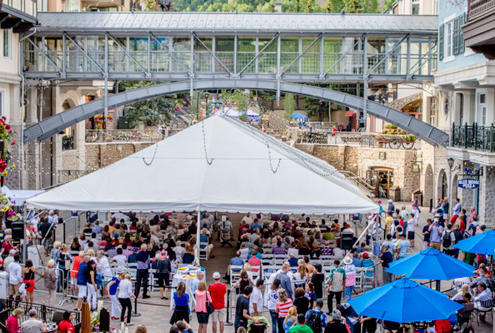 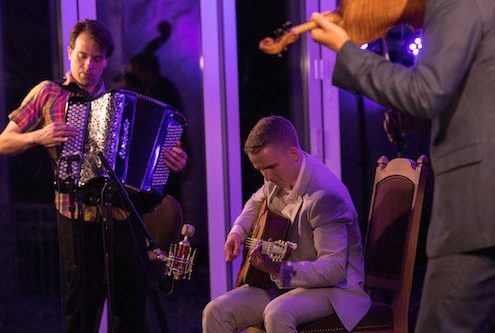 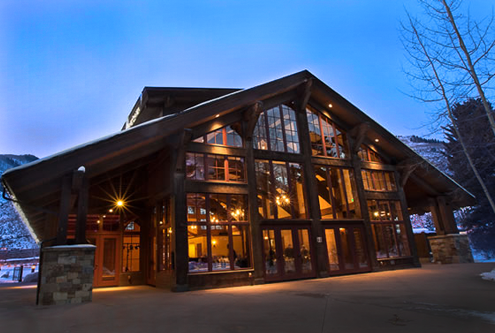 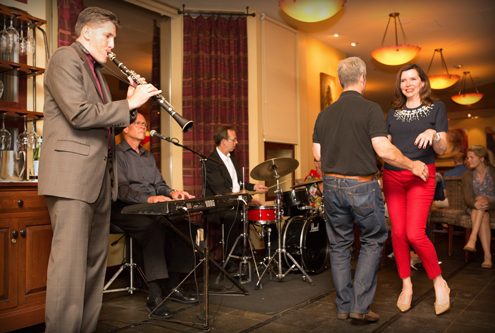 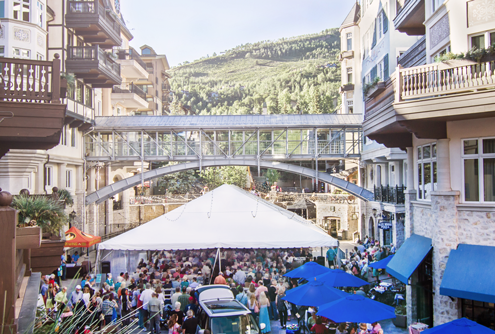 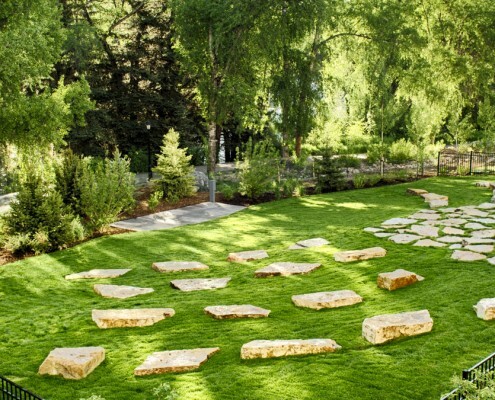 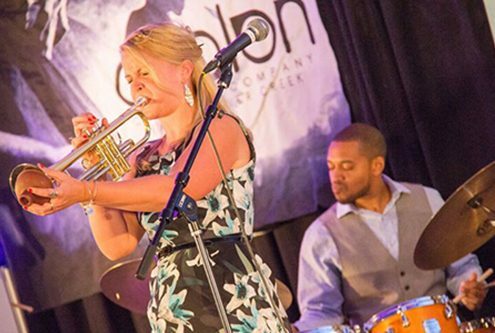 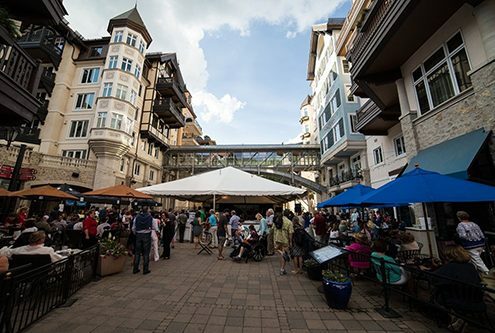 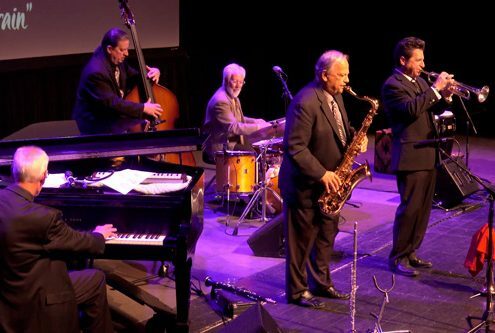 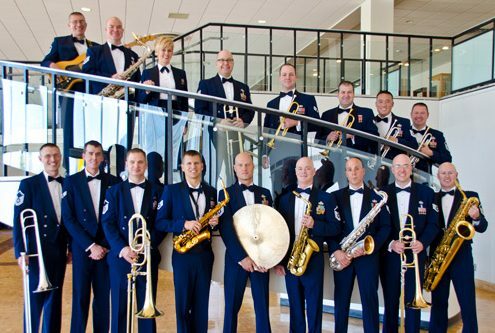 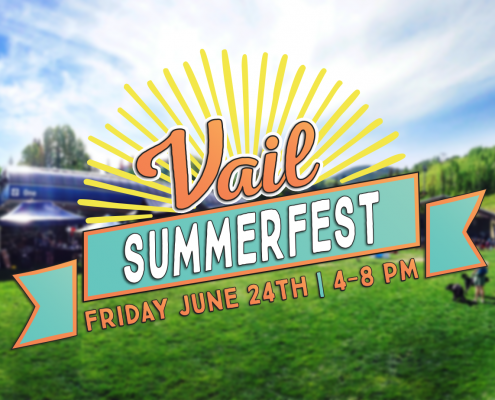 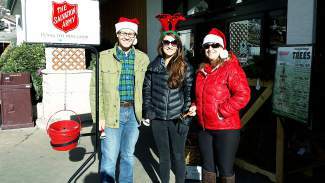 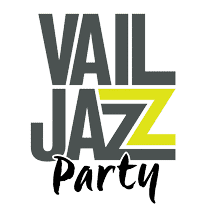 It's time to throw down with the Vail Jazz Party! 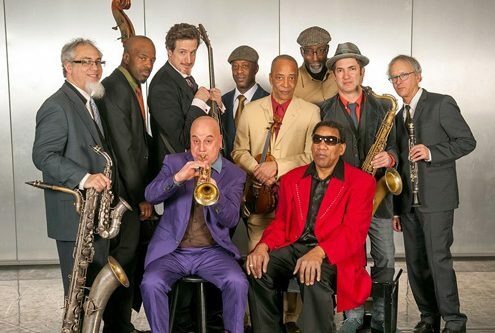 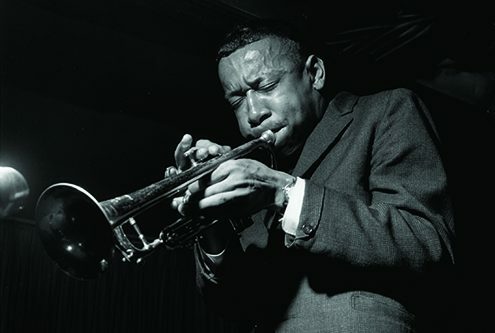 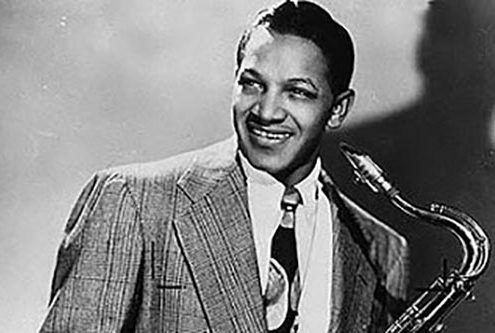 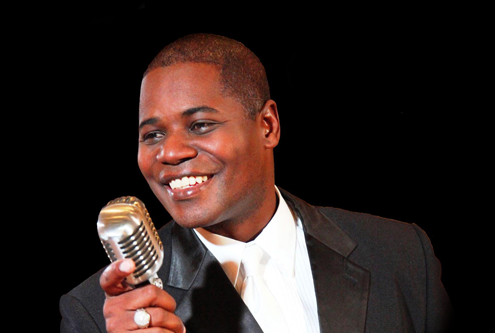 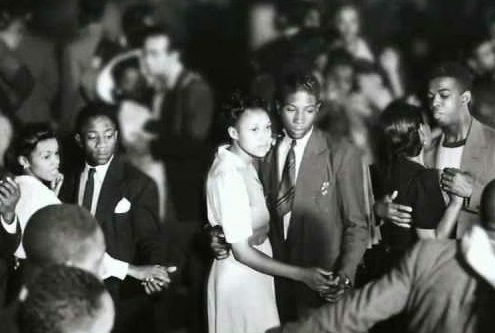 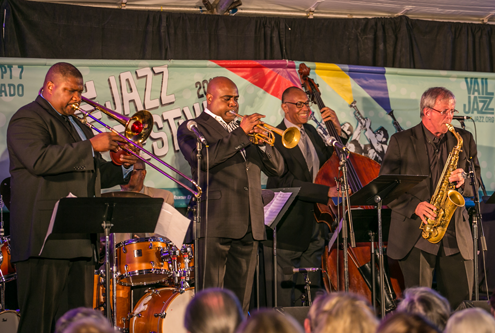 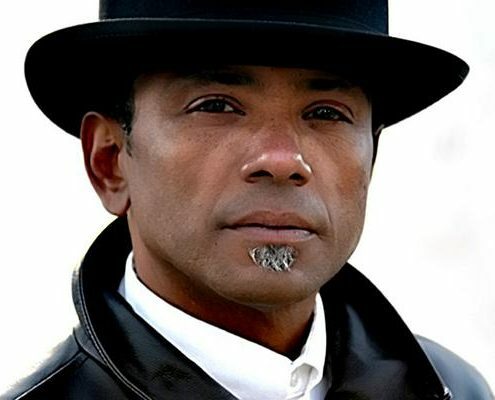 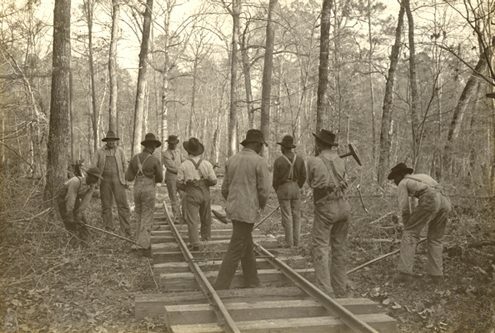 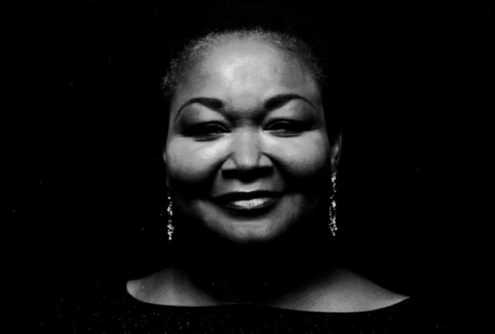 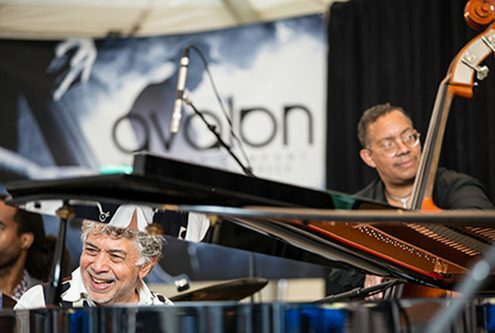 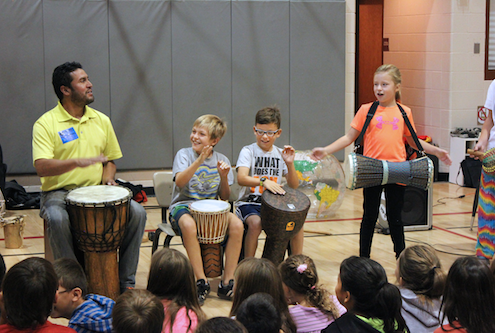 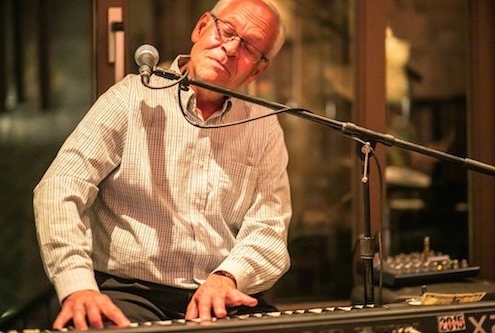 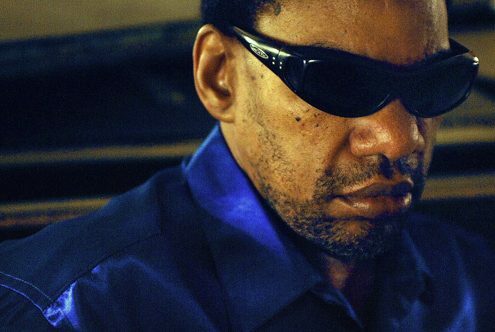 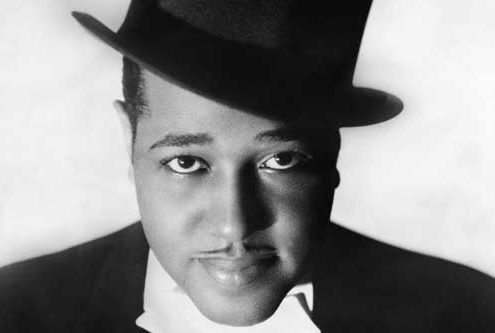 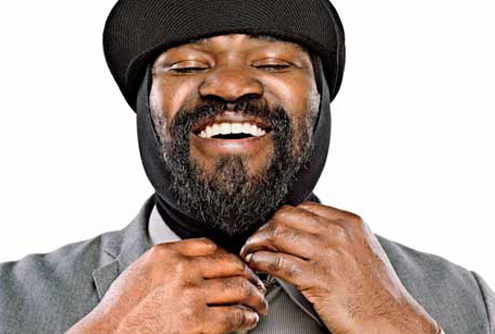 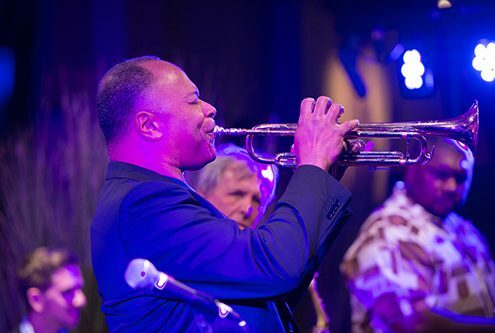 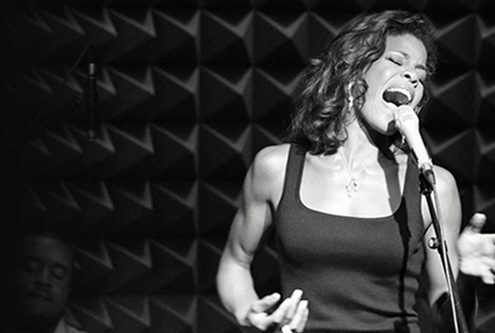 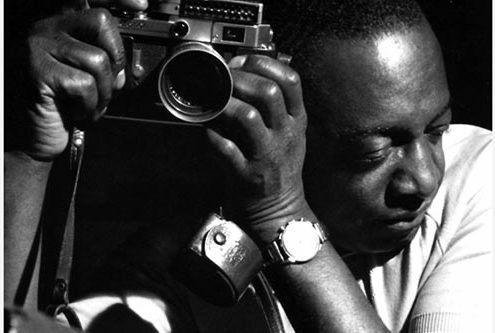 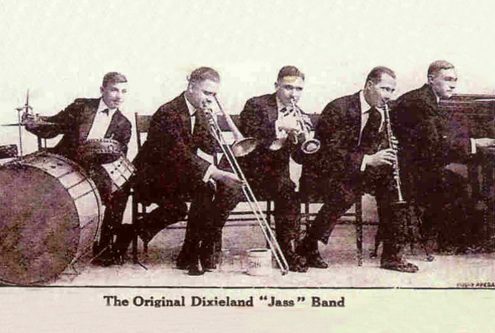 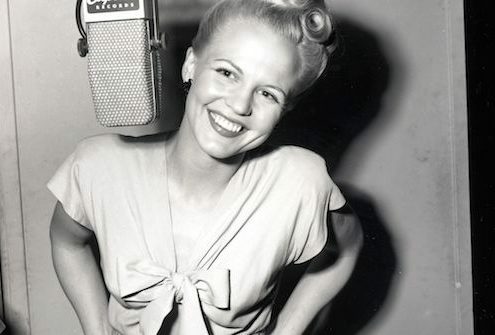 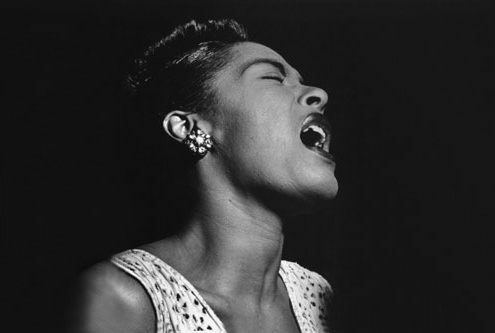 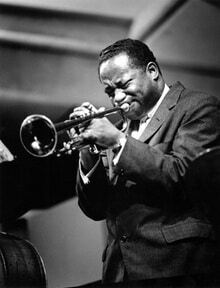 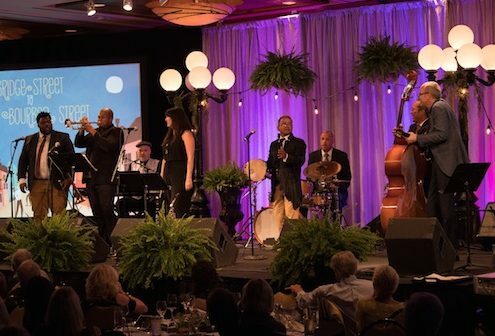 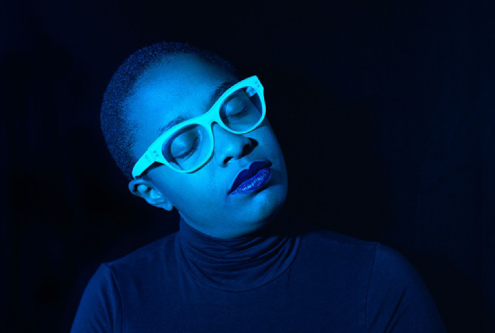 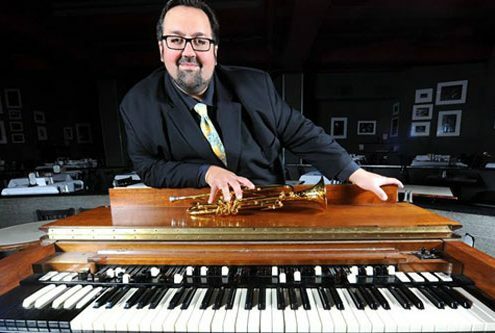 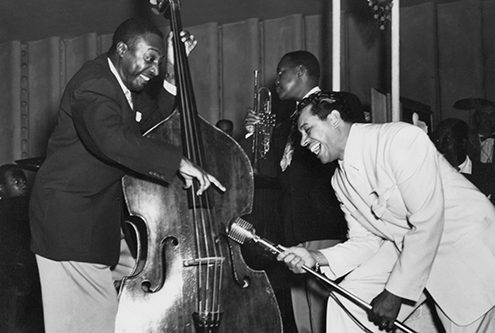 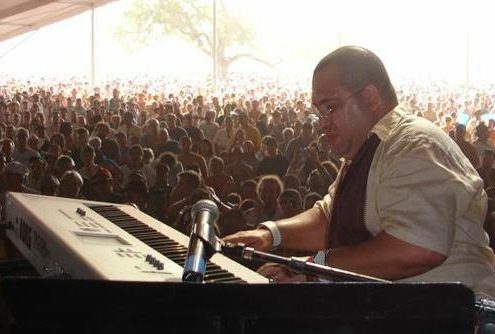 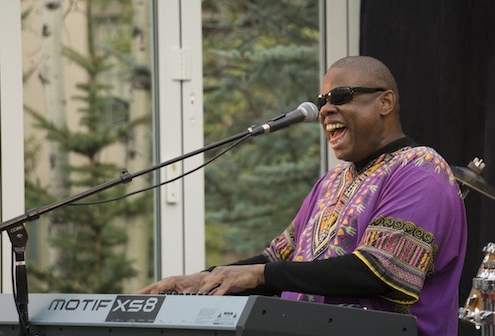 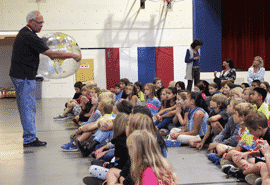 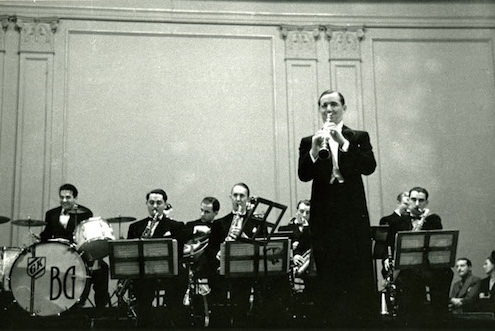 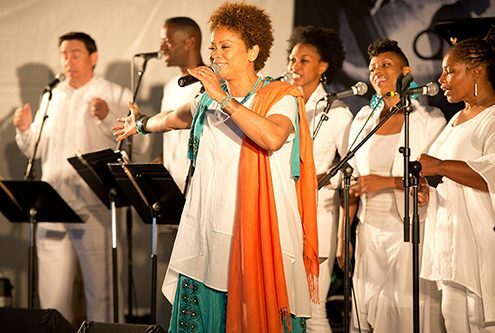 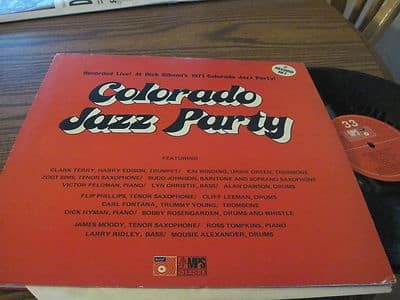 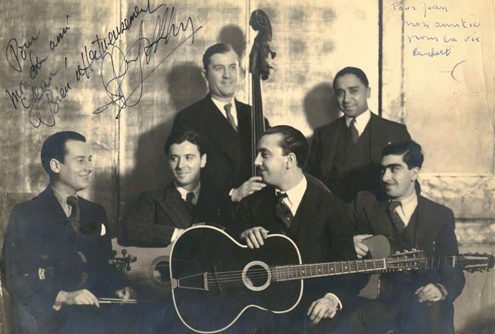 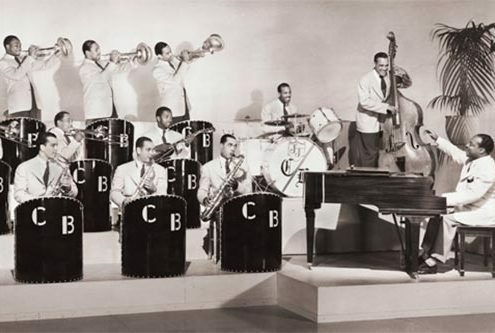 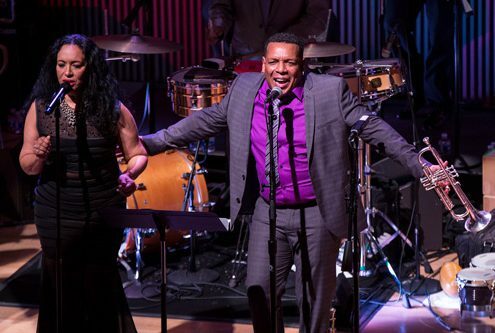 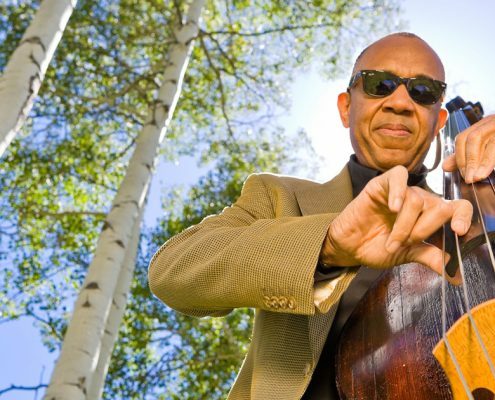 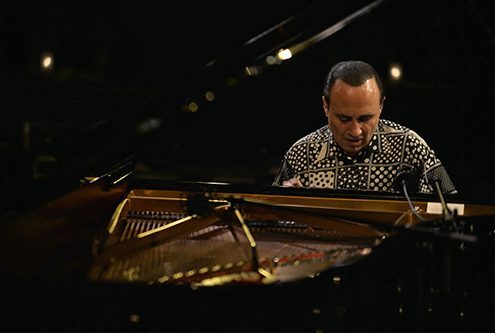 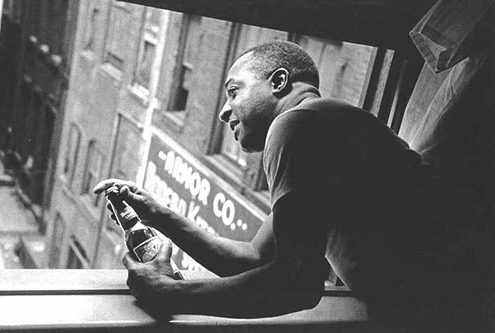 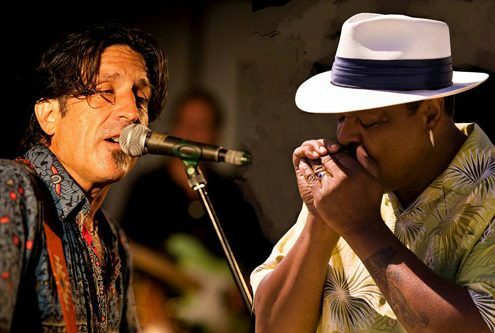 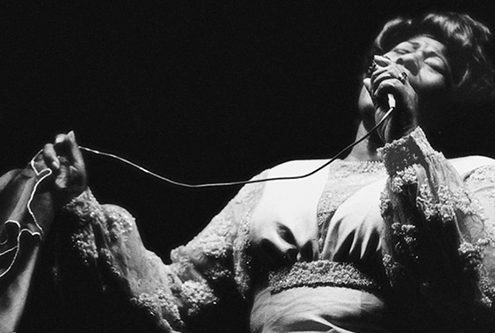 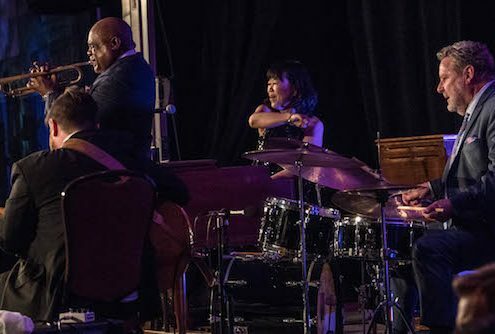 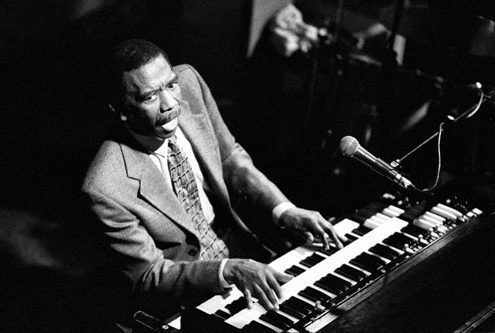 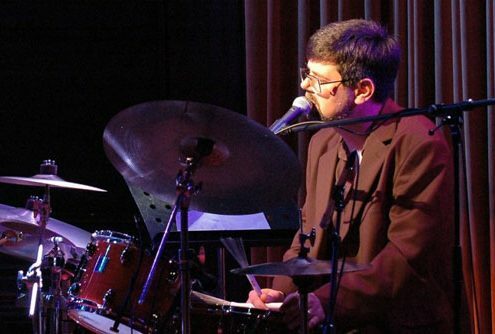 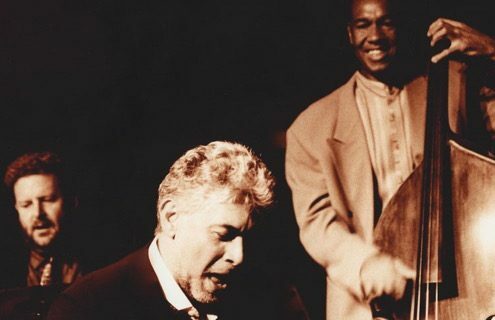 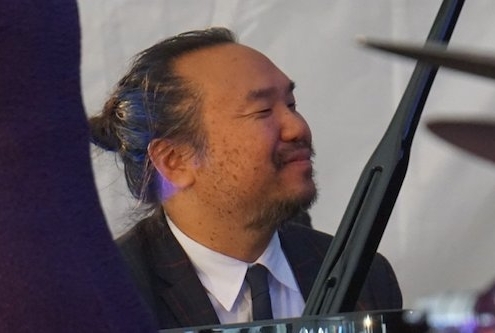 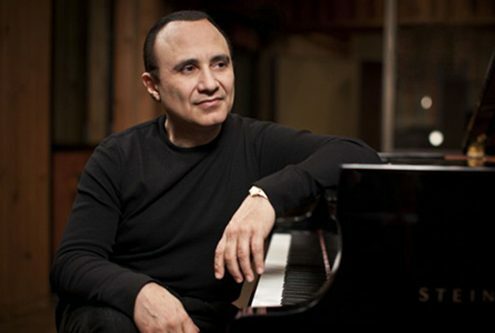 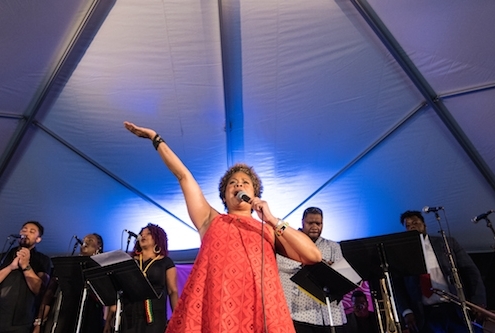 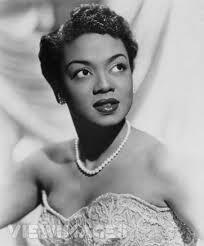 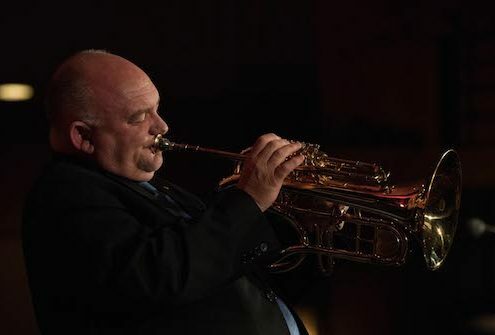 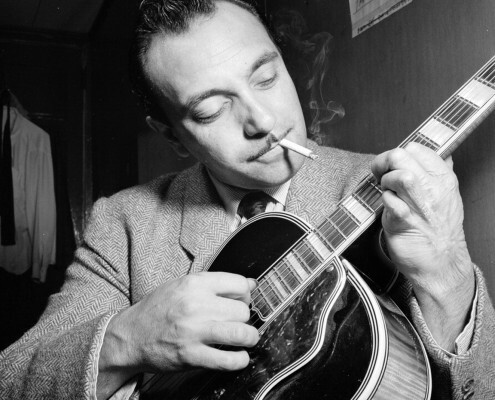 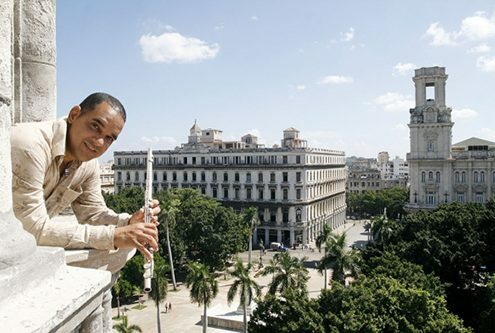 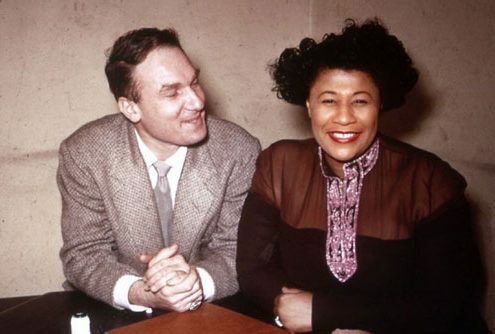 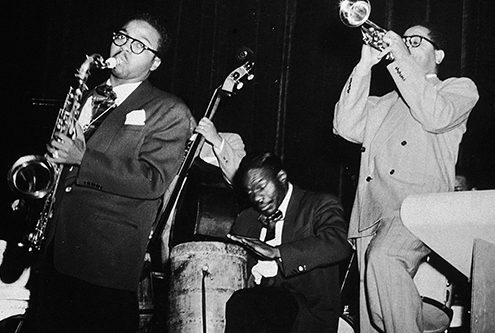 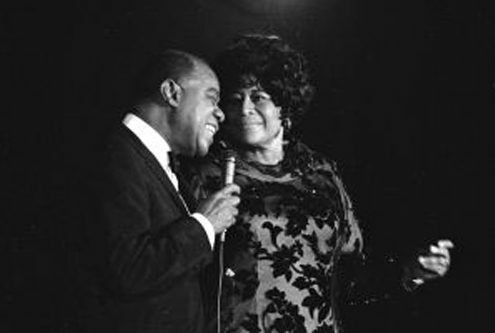 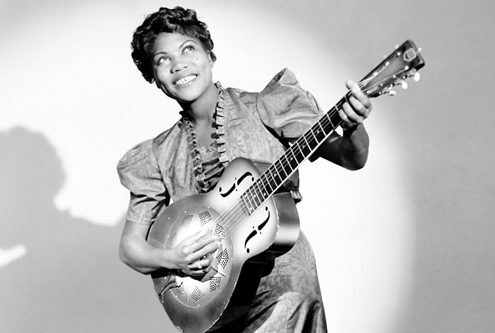 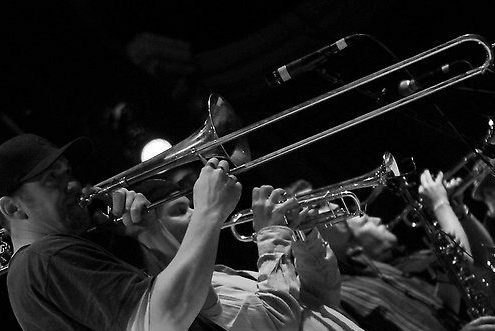 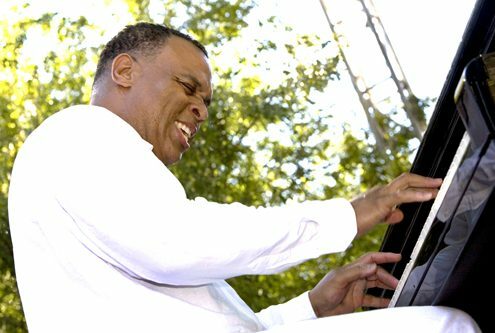 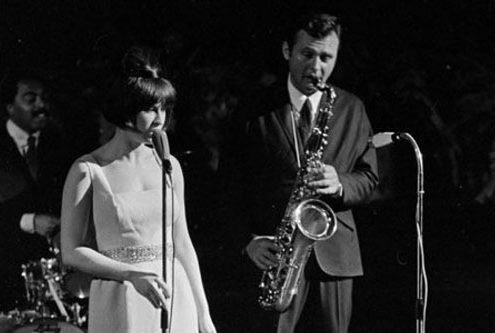 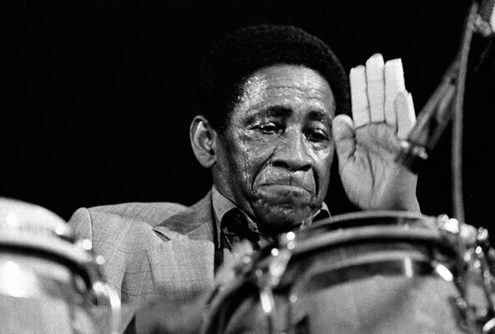 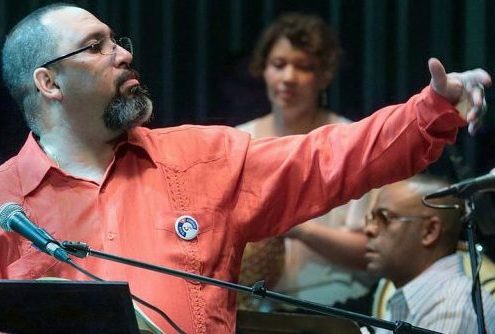 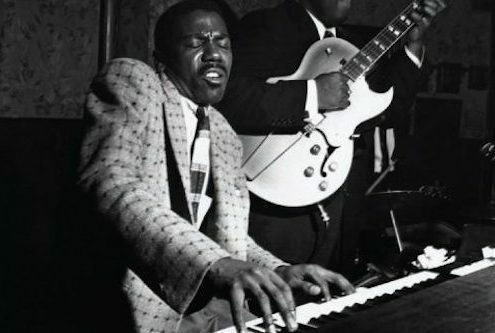 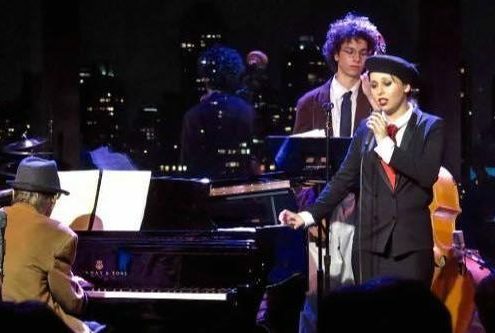 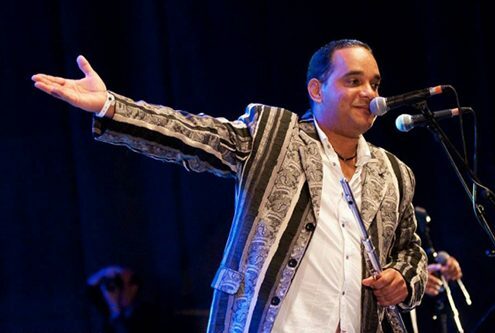 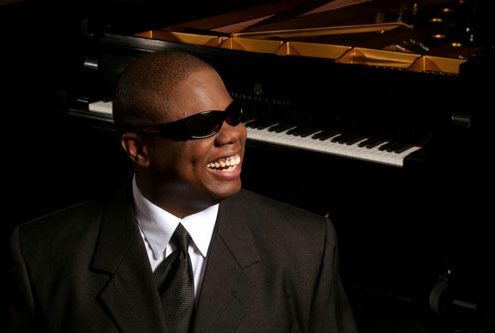 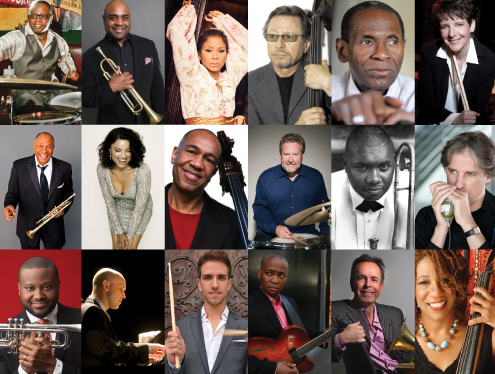 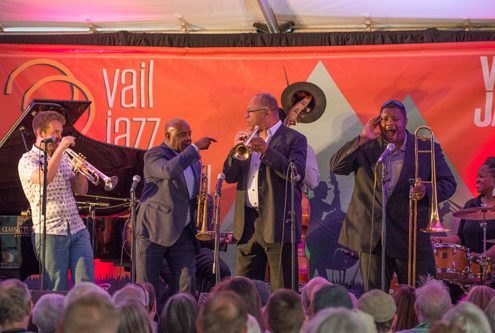 https://www.vailjazz.org/wp-content/uploads/2016/09/ByronStripling_VailJazzParty333x500.jpg 333 500 vailjazzteam https://vailjazz.org//wp-content/uploads/2015/03/vail-jazz-logo-color.png vailjazzteam2016-09-01 12:03:532016-09-01 12:03:53It's time to throw down with the Vail Jazz Party! 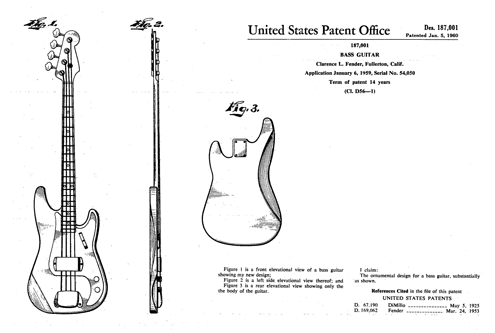 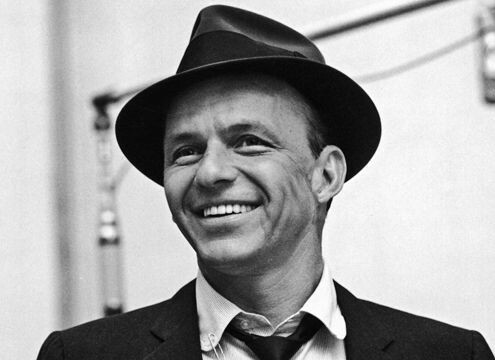 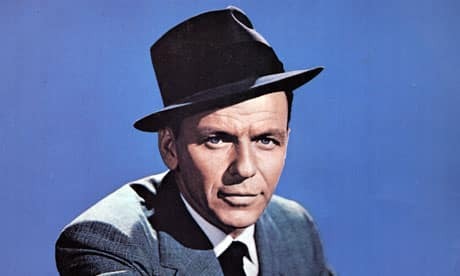 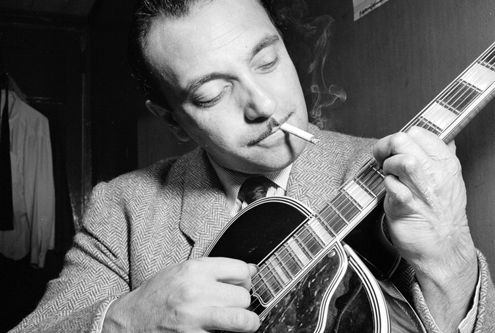 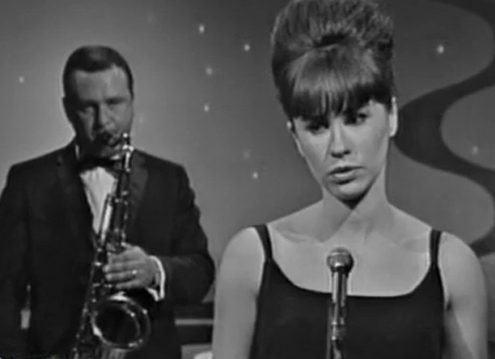 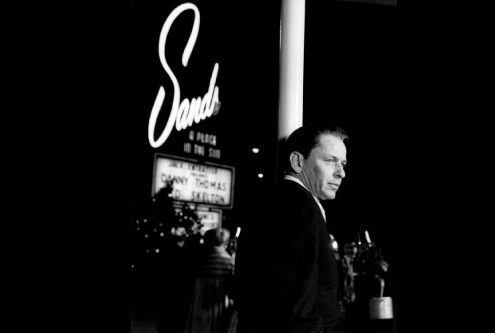 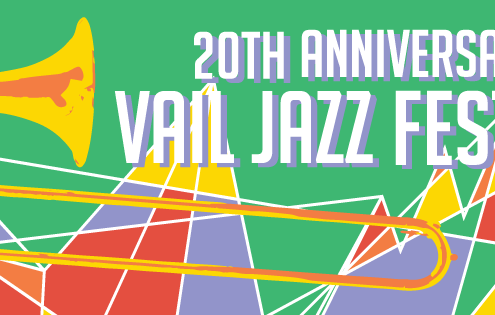 https://www.vailjazz.org/wp-content/uploads/2015/07/Sinatra.jpg 276 460 Vail Jazz https://vailjazz.org//wp-content/uploads/2015/03/vail-jazz-logo-color.png Vail Jazz2015-07-06 13:52:412018-09-19 09:12:01Was Sinatra a jazz singer? 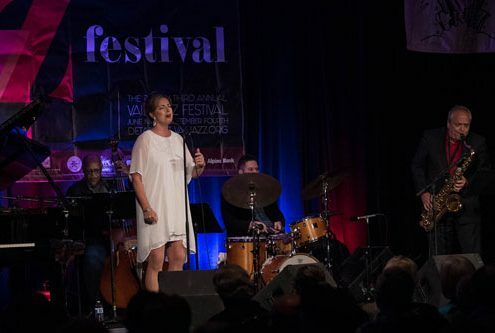 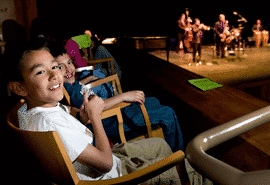 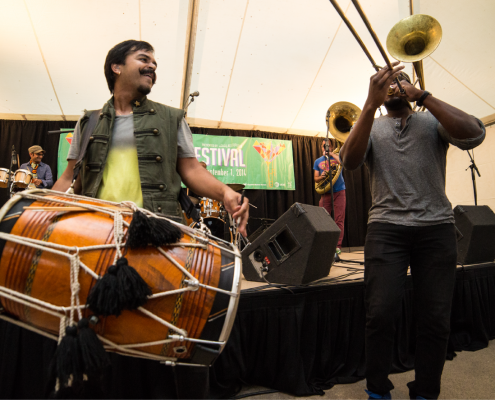 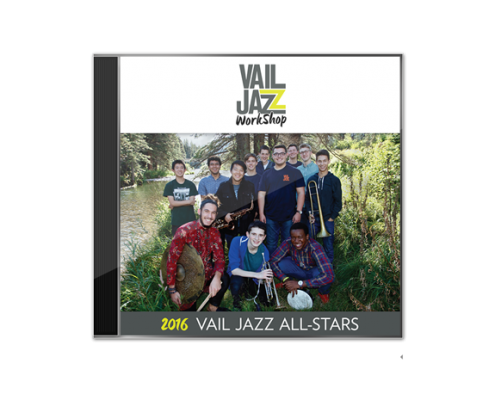 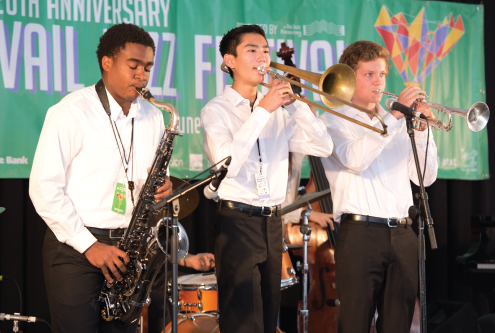 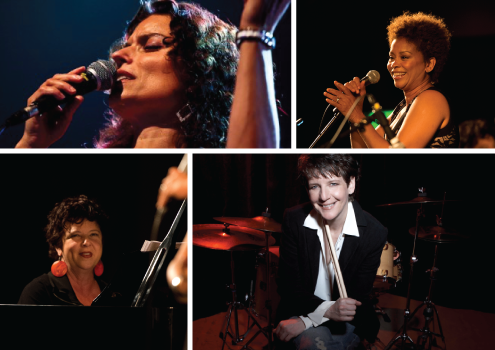 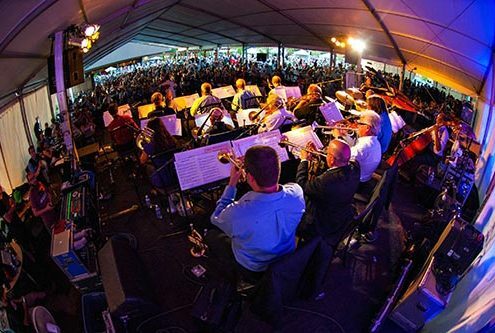 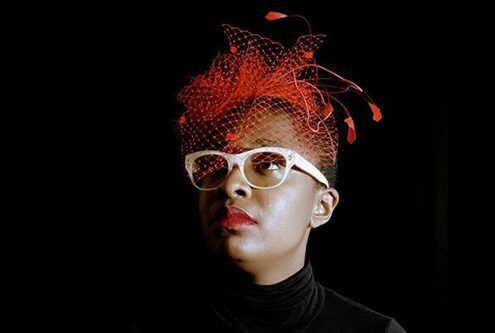 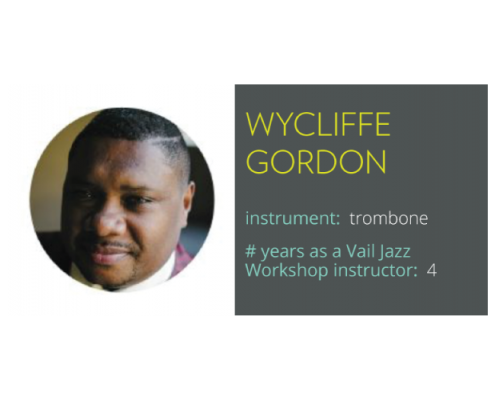 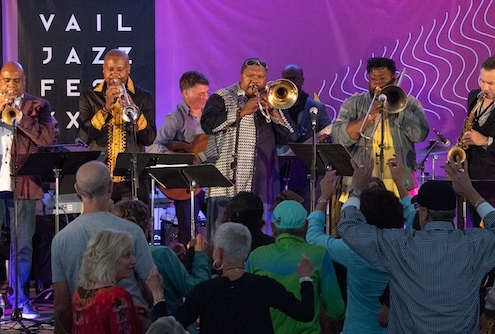 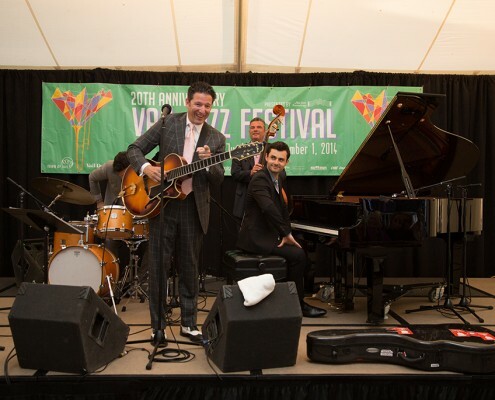 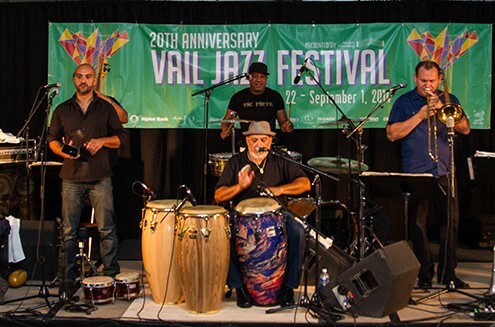 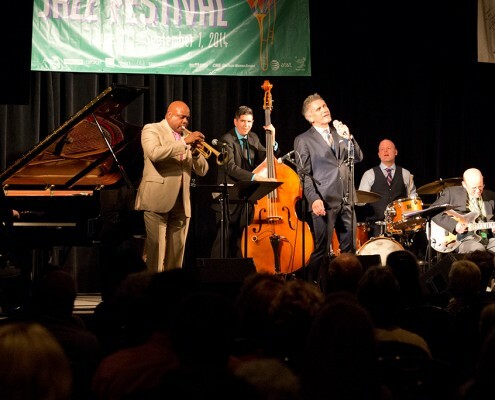 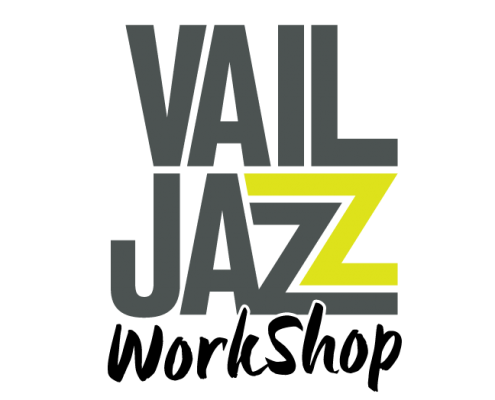 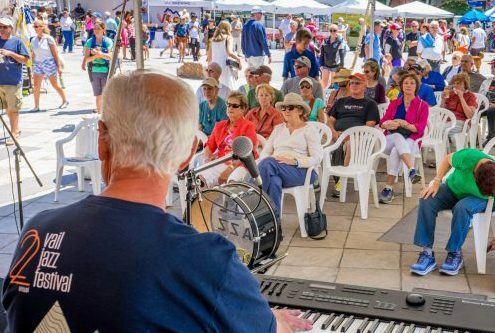 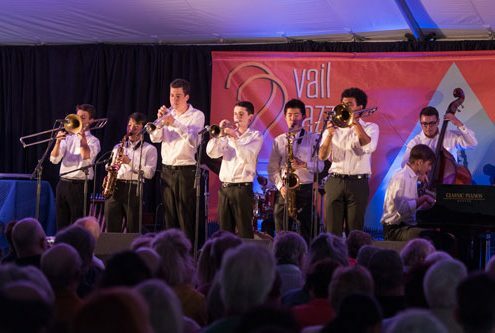 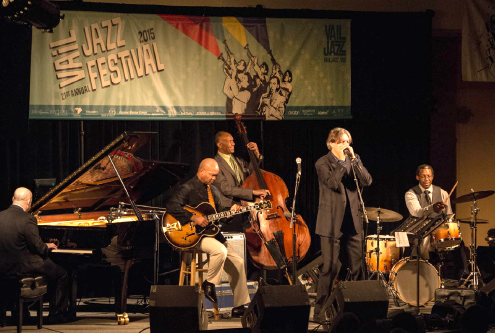 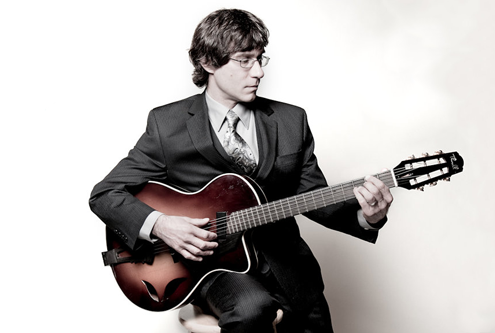 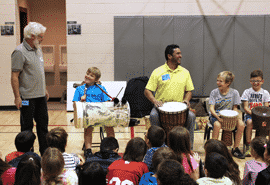 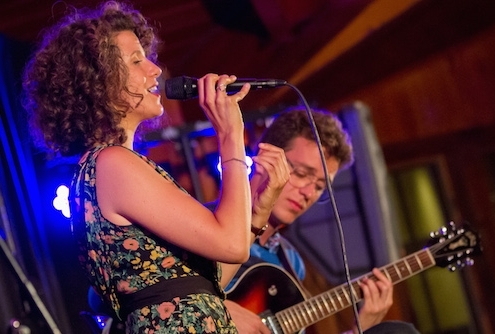 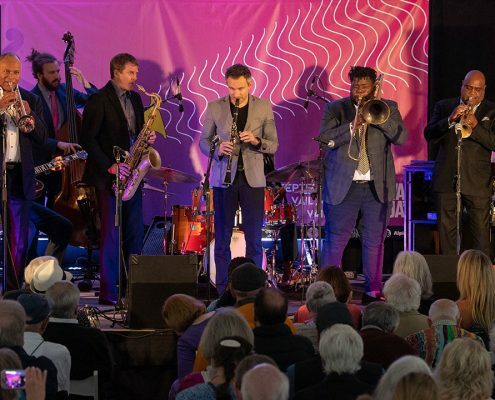 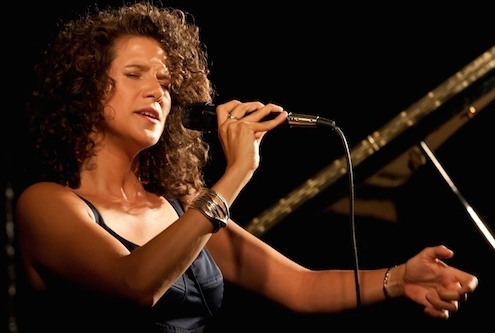 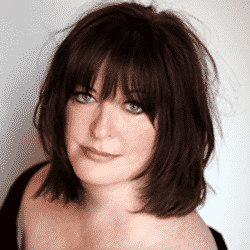 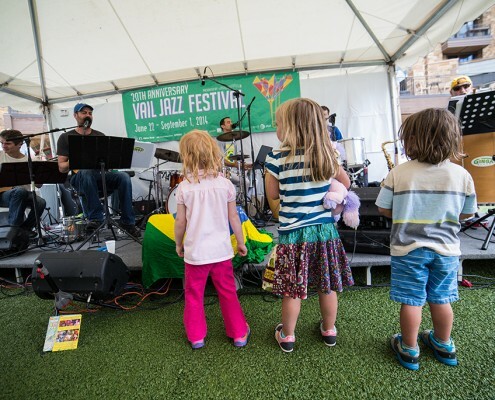 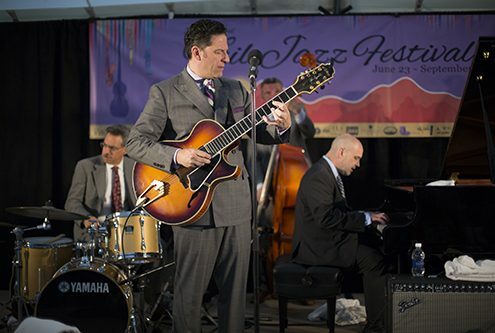 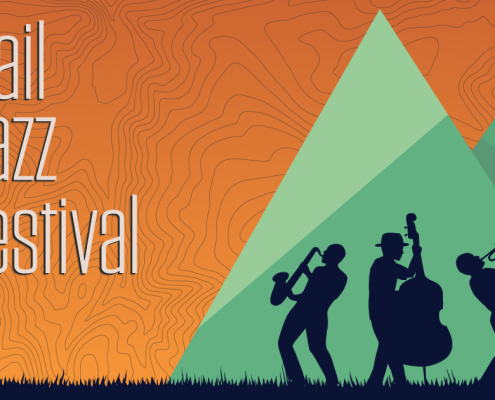 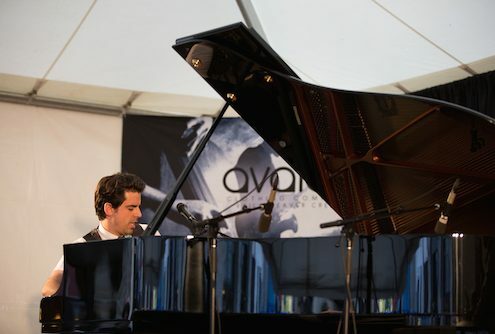 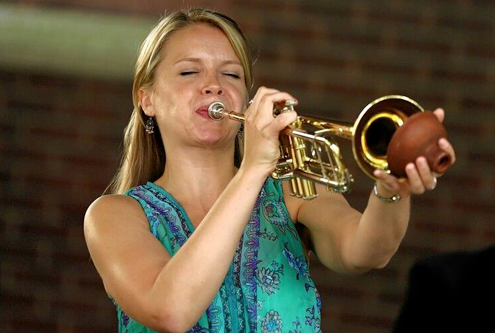 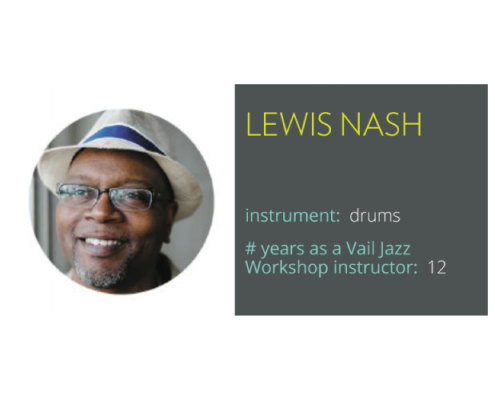 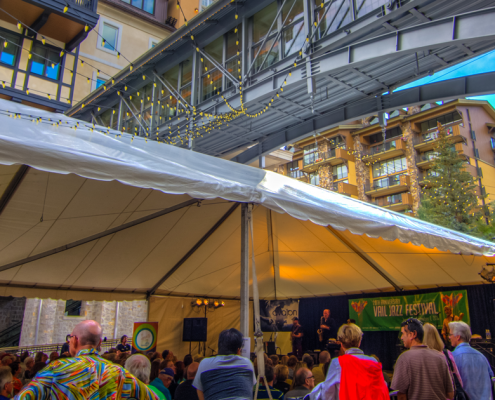 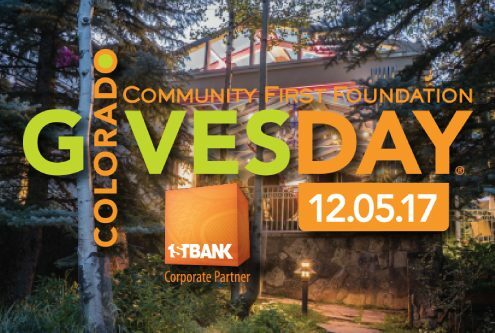 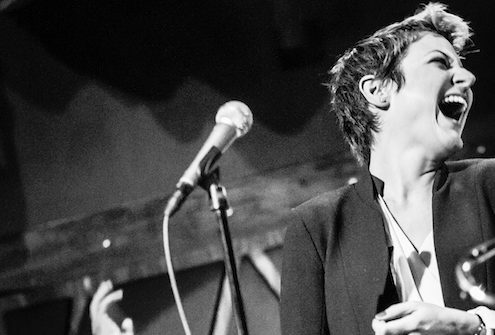 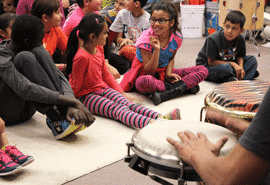 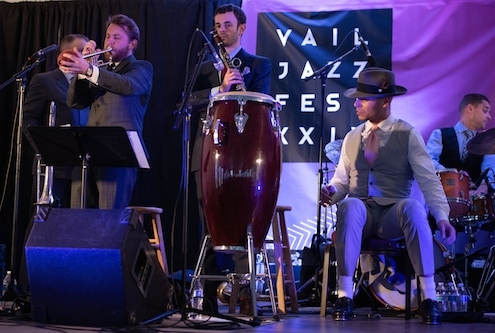 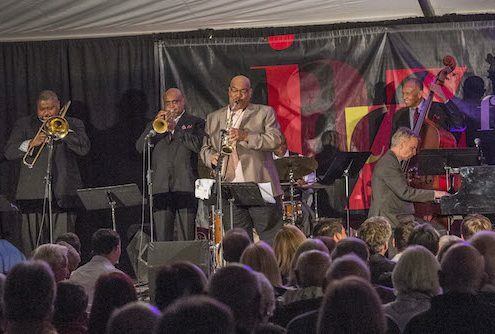 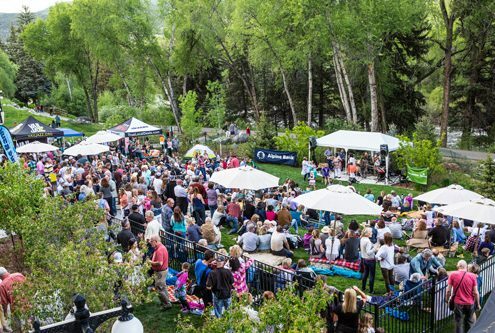 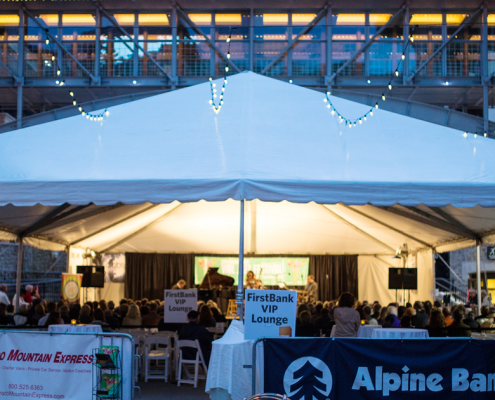 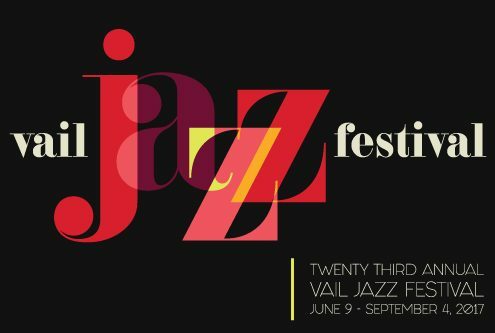 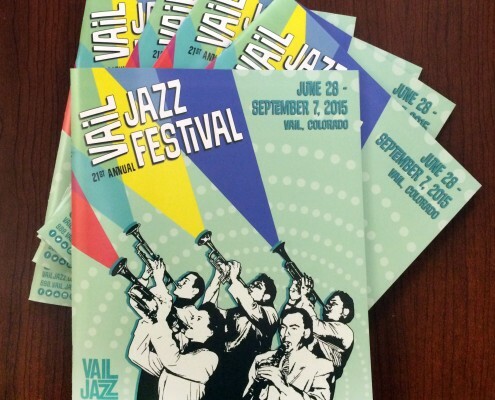 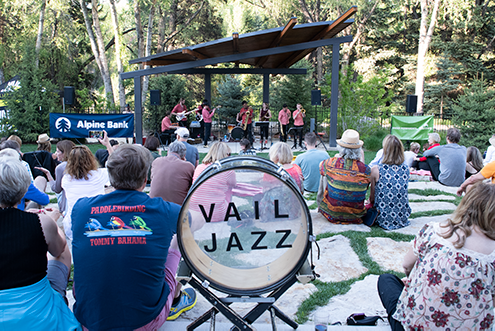 https://www.vailjazz.org/wp-content/uploads/2015/06/IMG_04631.jpg 2520 2340 Vail Jazz https://vailjazz.org//wp-content/uploads/2015/03/vail-jazz-logo-color.png Vail Jazz2015-06-24 11:44:502018-09-19 09:12:012015 Vail Jazz Festival programs + merchandise now available! 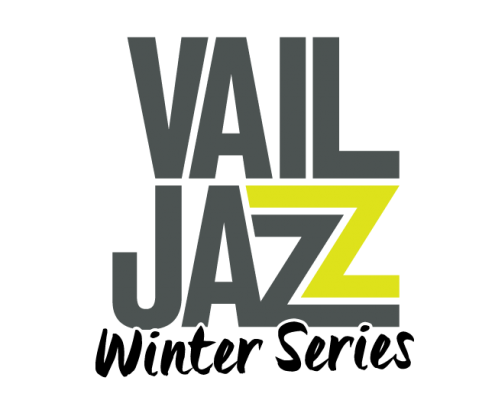 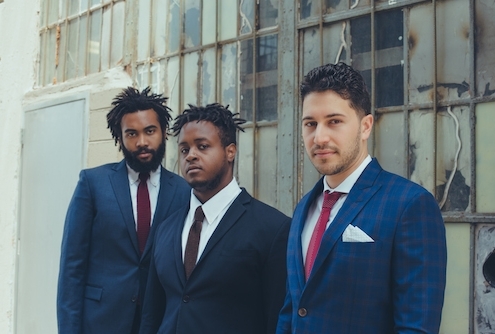 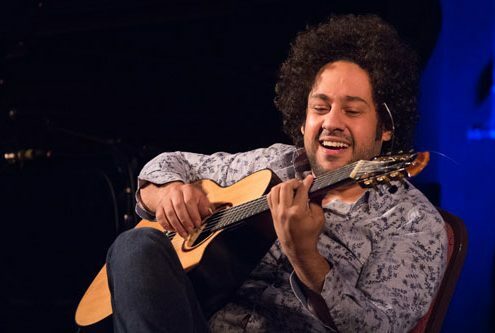 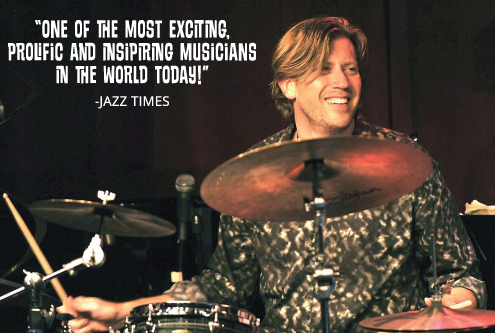 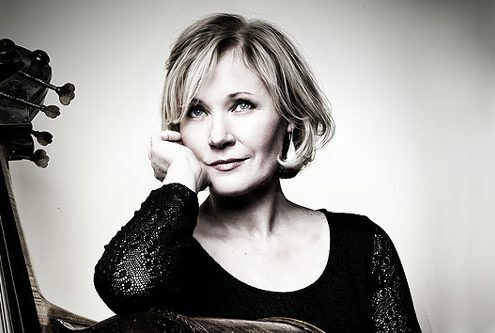 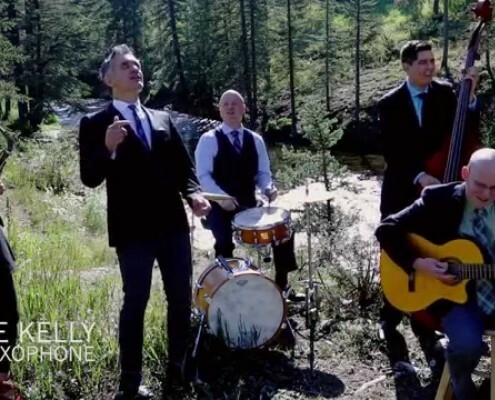 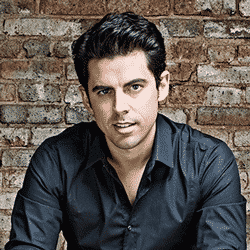 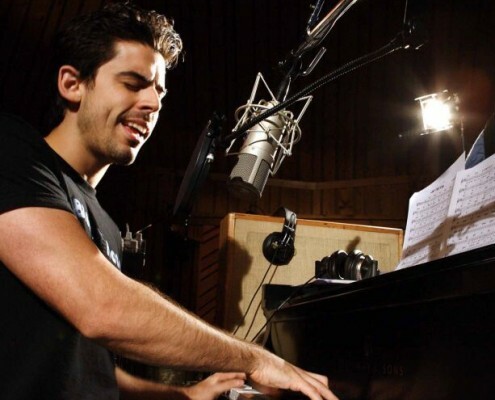 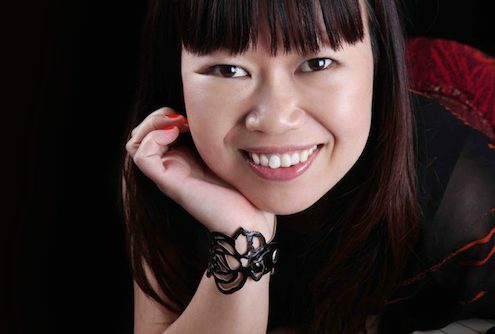 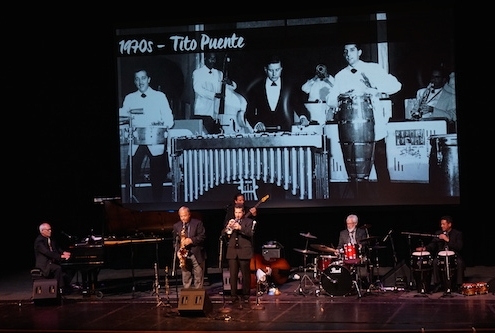 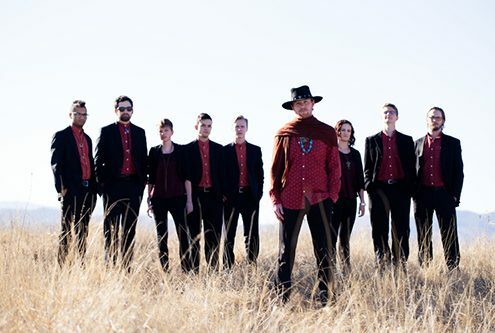 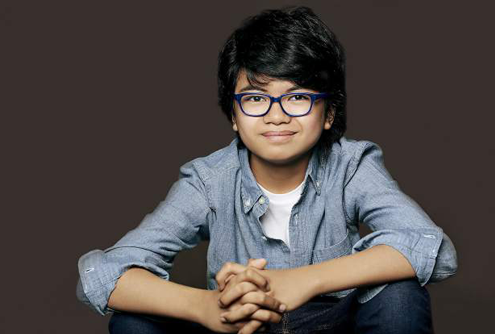 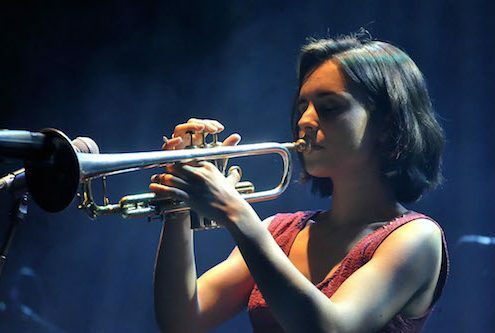 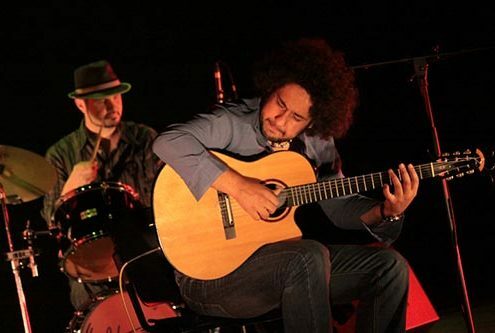 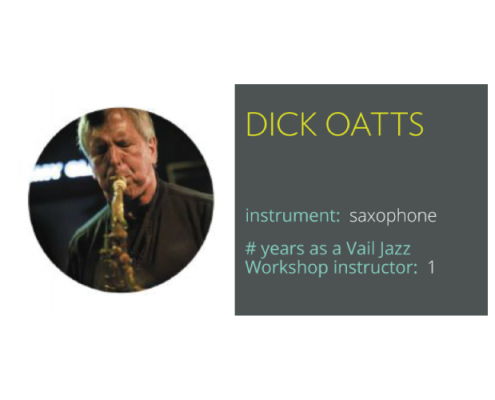 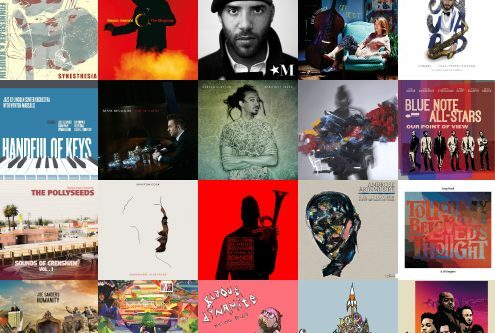 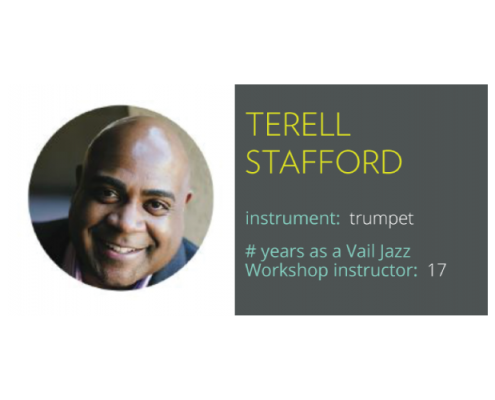 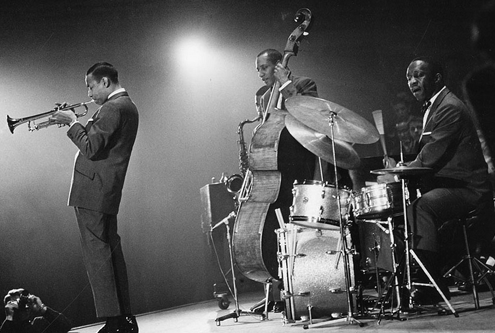 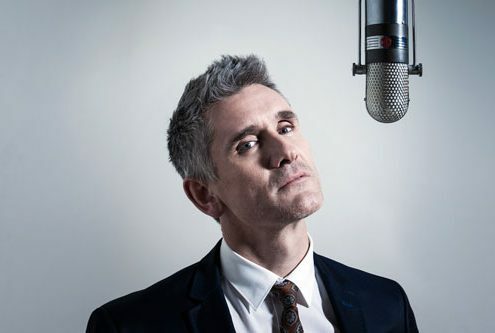 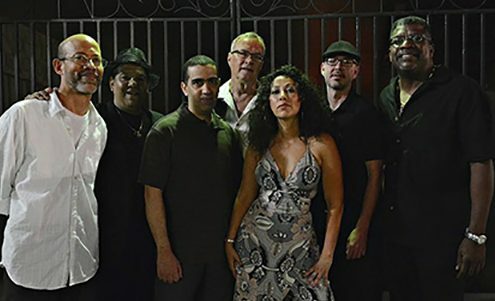 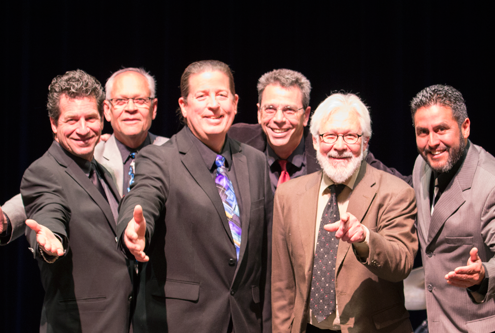 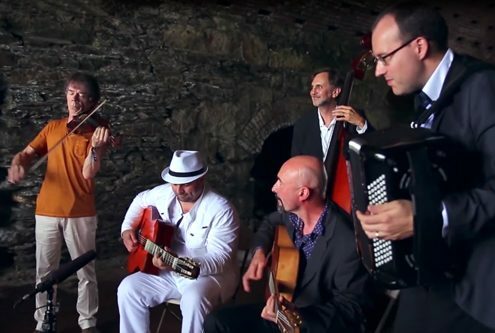 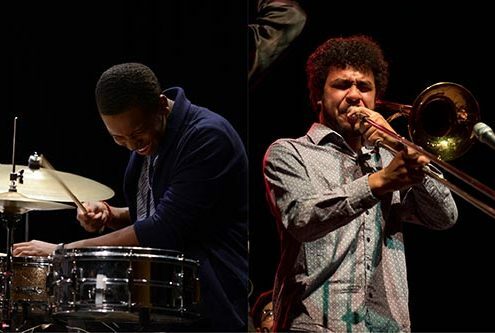 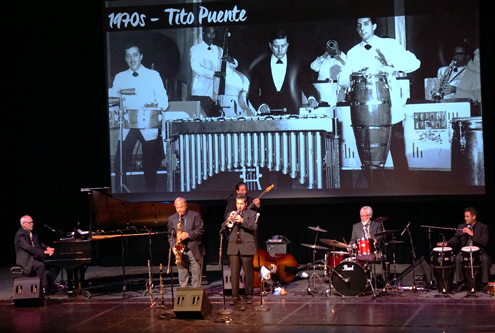 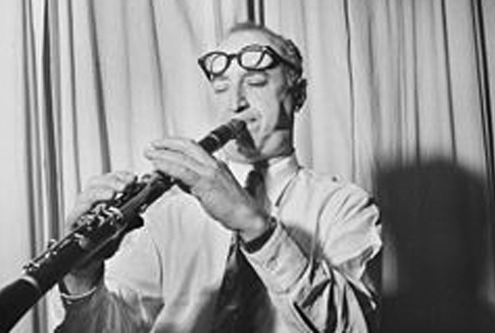 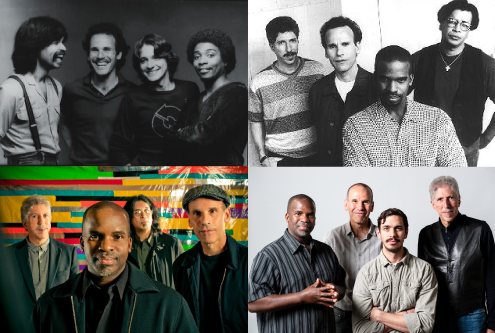 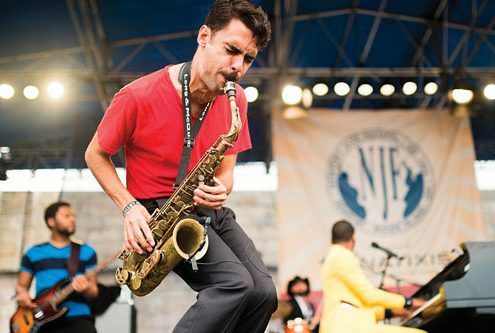 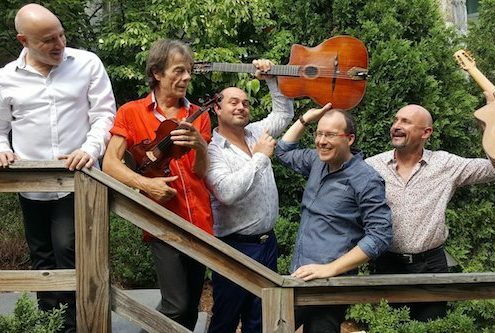 https://www.vailjazz.org/wp-content/uploads/2015/05/sextet.png 333 500 Vail Jazz https://vailjazz.org//wp-content/uploads/2015/03/vail-jazz-logo-color.png Vail Jazz2015-05-05 13:18:042015-05-05 14:25:15Vail Jazz Goes to School Sextet Performs Concert for Local Students! 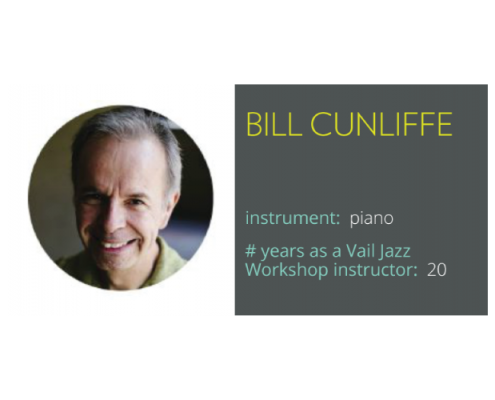 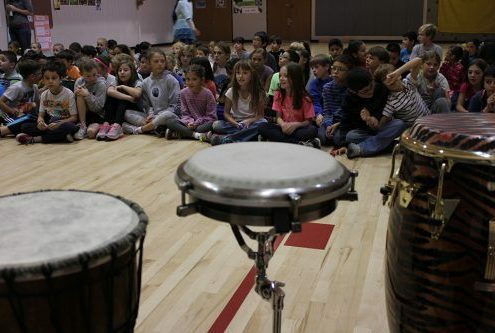 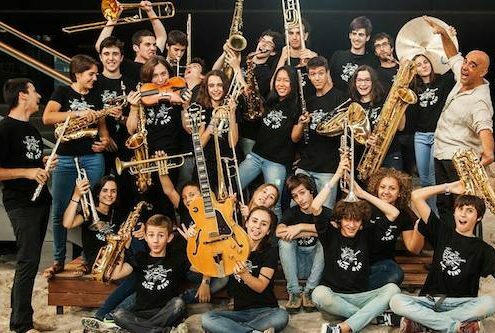 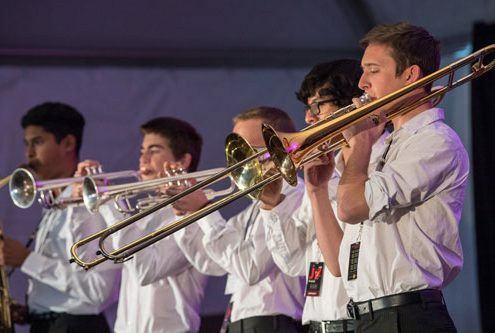 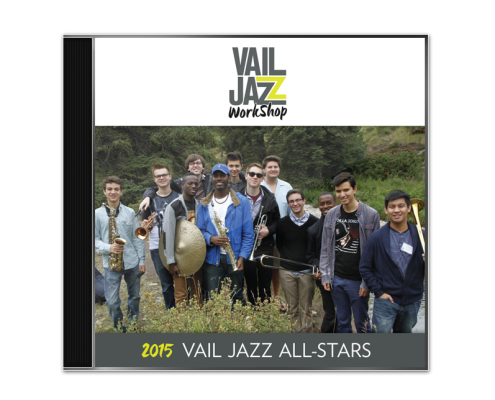 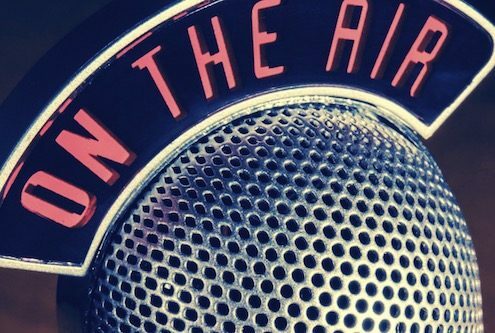 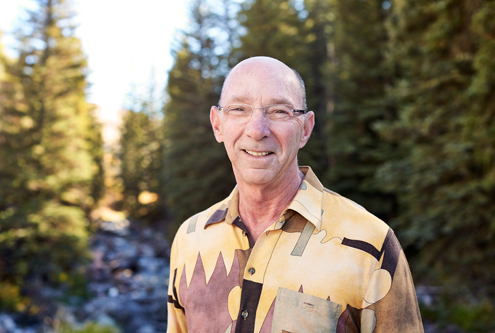 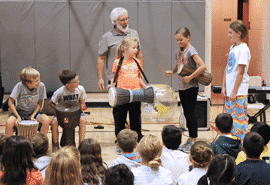 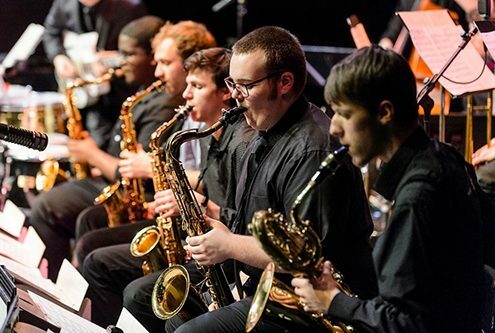 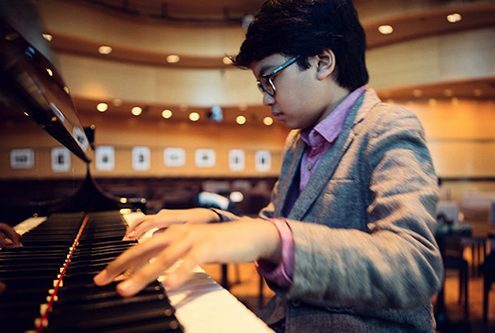 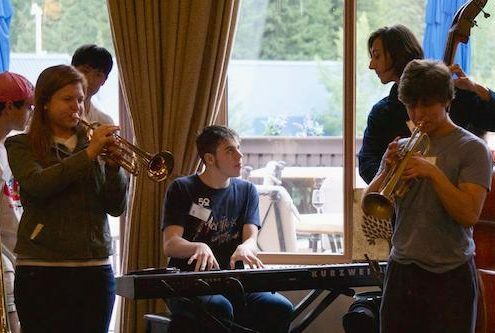 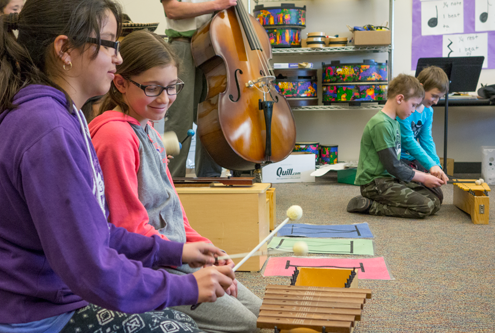 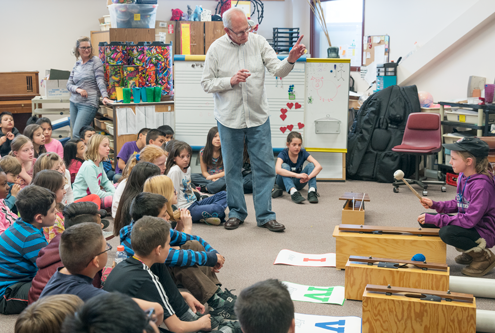 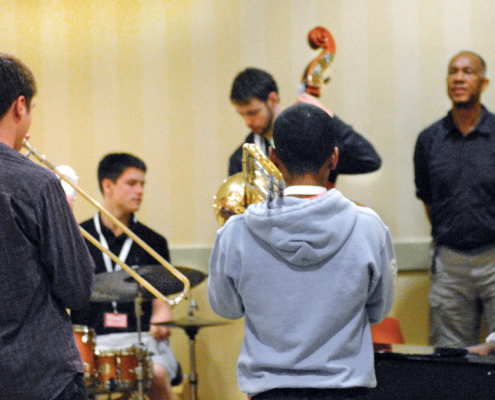 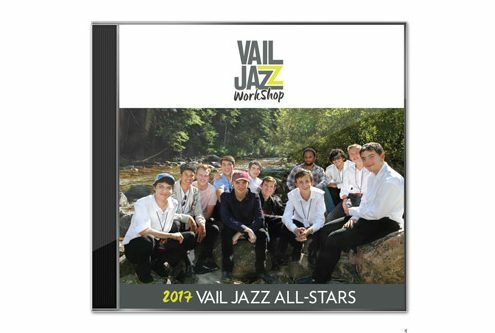 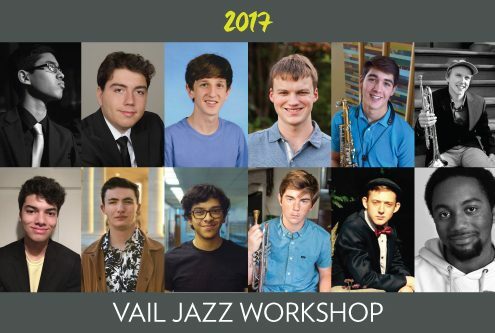 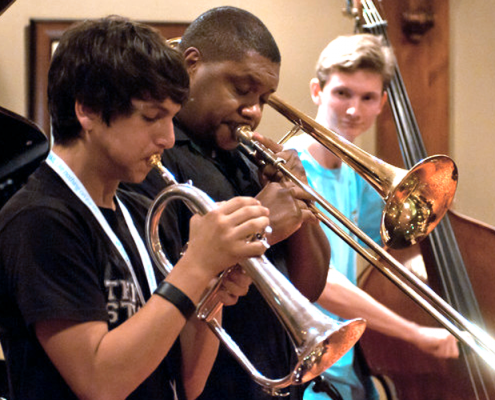 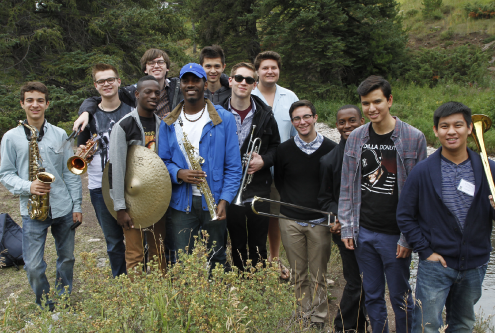 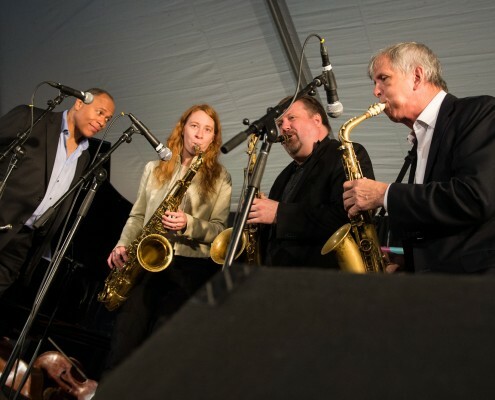 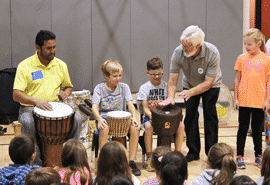 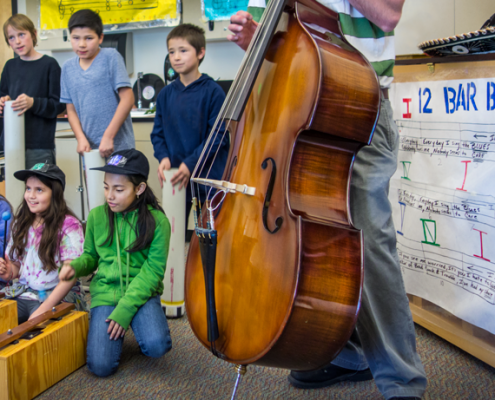 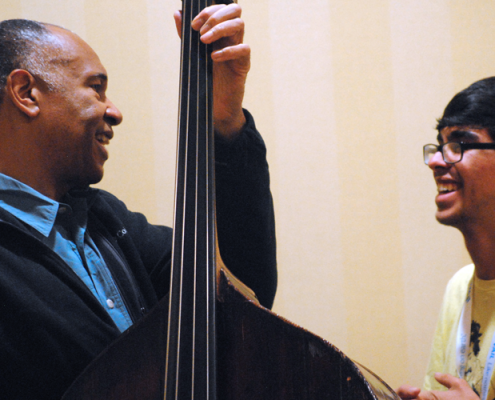 Interview with John Clayton: "Vail Jazz Workshop - 12 of the best HS players in U.S."
https://www.vailjazz.org/wp-content/uploads/2015/01/johhn-with-students.png 630 1500 Vail Jazz https://vailjazz.org//wp-content/uploads/2015/03/vail-jazz-logo-color.png Vail Jazz2014-08-28 16:07:052015-03-09 14:34:15Interview with John Clayton: "Vail Jazz Workshop - 12 of the best HS players in U.S."
https://www.vailjazz.org/wp-content/uploads/2015/01/tony-hand-clap.png 185 270 Vail Jazz https://vailjazz.org//wp-content/uploads/2015/03/vail-jazz-logo-color.png Vail Jazz2013-09-30 14:22:222015-03-03 16:37:45Jazz Goes to School hits schools for 16th year!